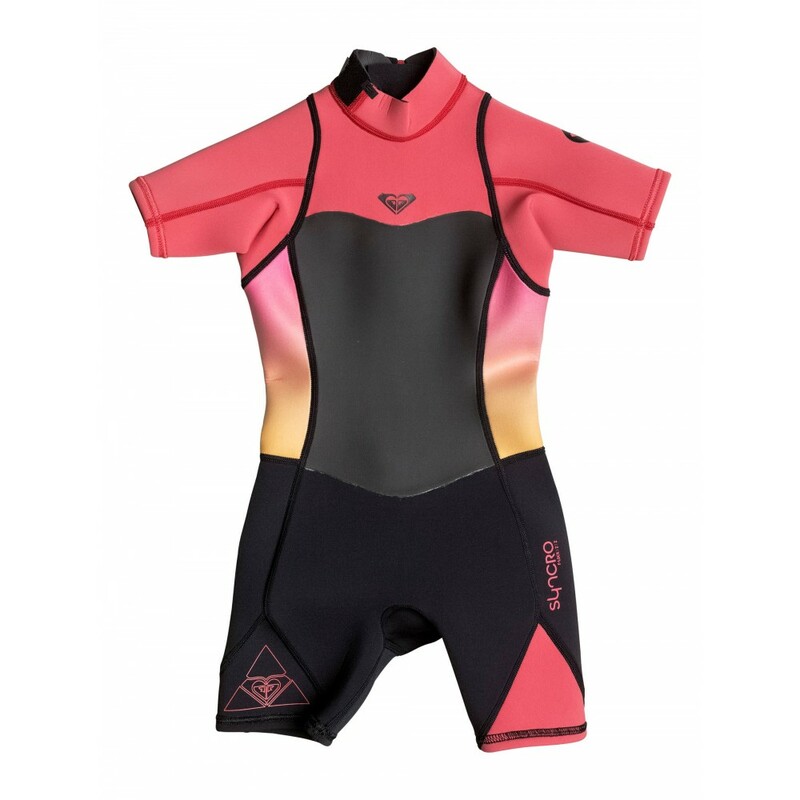 Short sleeve springsuit wetsuit for girls 2-7 from ROXY. Features include: F’n light neoprene, vaporstretch mesh, flat lock stitched seams, back zip entry system, YKK™ #10 back zip and hydrowrap adjustable neck closure. 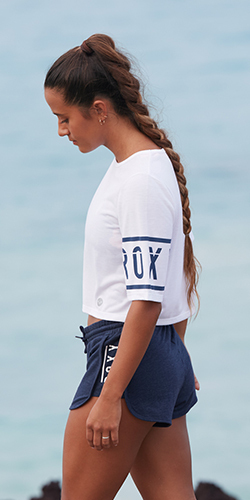 ROXY™ Girls 2-7 Syncro 2/2mm Short Sleeve Springsuit Wetsuit – Short sleeve springsuit wetsuit for girls 2-7 from ROXY. Features include: F’n light neoprene, vaporstretch mesh, flat lock stitched seams, back zip entry system, YKK™ #10 back zip and hydrowrap adjustable neck closure.